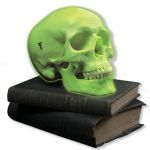 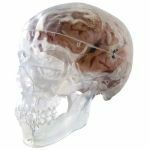 The 3 part medical quality human skull replica by 3B Scientific is a first choice for basic anatomical studies of the skull. 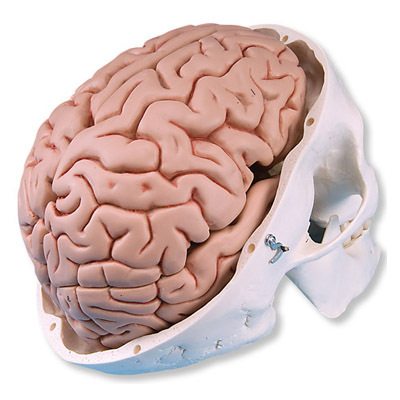 This skull model includes an anatomically correct 5 part brain. 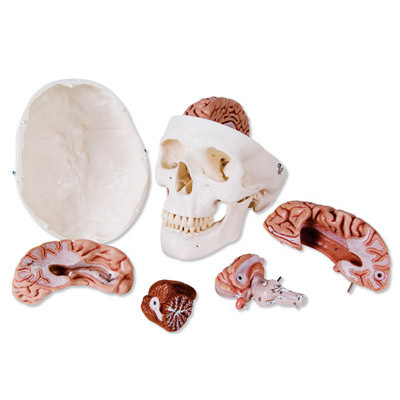 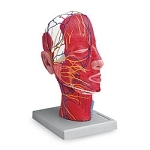 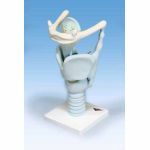 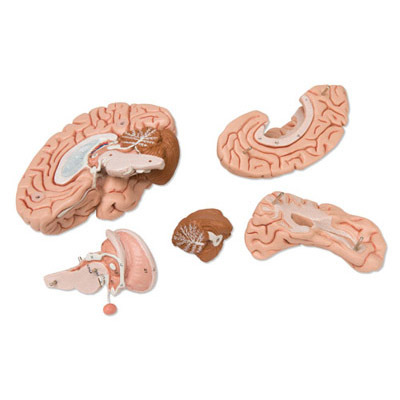 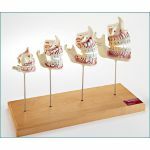 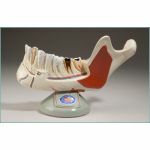 This medical grade skull model also makes a great present for medical professionals and students of medicine and allied health professions.